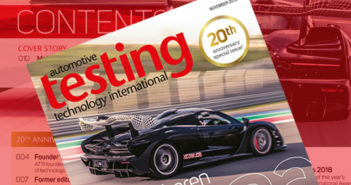 Höntzsch will highlight at Automotive Testing Expo Europe 2015 its range of innovative flow sensors, such as its ExactFlow II, for the precise measurement of gas mass flow on engine test stations, filter testing devices, turbocharger test stands and in climatic test chambers. ExactFlow II provides long-term stability, a high turndown ratio, a fast response time, and marginal pressure loss, as well as being non-corrosive and easy to use and with neither moving parts nor a separate evaluation unit, and it conforms to e-CFR Part 1065. Höntzsch’s TSR probes can be used for aerodynamic studies in wind tunnels and during road tests. The stainless steel sensor technology can operate in a temperature range of ±0.4 to ±80m/s, and provides bi-directional sensing from -15°C to +260°C. The FA-Di measuring tubes can be used for measurement of fuel tank ventilation, carbon canister regeneration, fuel evaporation and emissions and cooling water. 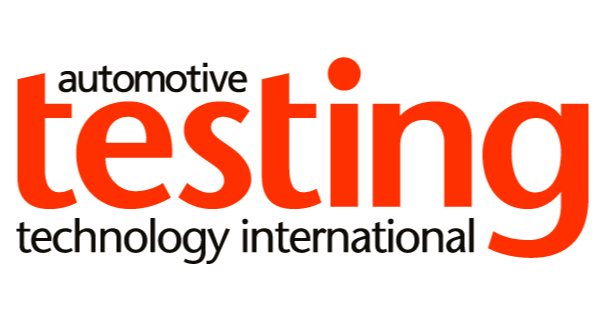 Visit Höntzsch at booth 1823 at Automotive Testing Expo Europe 2015 at Messe Stuttgart, Germany on June 16-18.